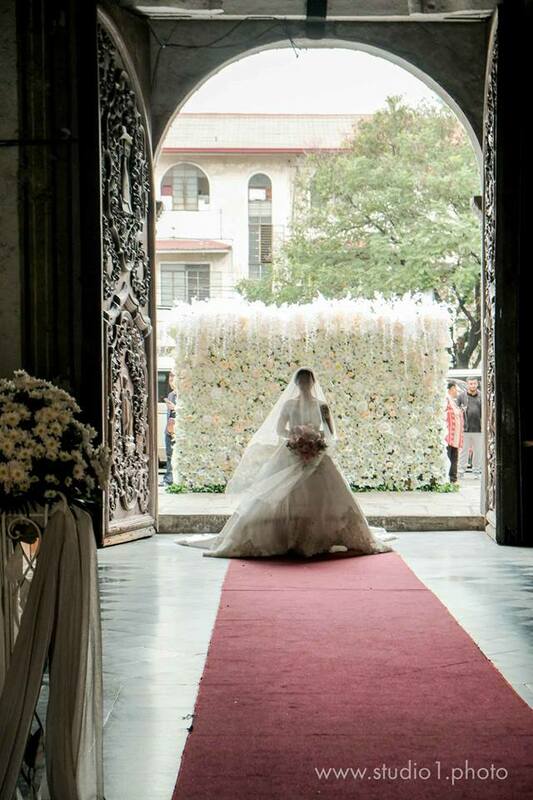 Themes & Motifs – The Wedding Inspirations Co. will announce its Half-A-Million Promo winner in the grand draw to be held in Asia’s biggest wedding wonderland, Wedding Expo Philippines on Sept. 8 & 9, at the SMX Mall of Asia. Every P1,000 worth of purchase of brides and grooms in Wedding Expo Philippines since March this year is entitled to a raffle coupon for a chance to win P500,000.00 in cash. Now on its 33nd edition of being the biggest and most comprehensive wedding fair in the country, Wedding Expo Philippines is the big event that the local wedding industry and soon-to-weds gear up for. Free e-tickets for all-day access to the exhibits and grand sale of wedding-related products and services are available to soon-to-weds pre-registered through www.themesnmotifs.com. WedExpoPhil is produced and organized by Themes & Motifs, the country’s most prestigious wedding fair organizer. Wedding Banquets Manila - The Philippines’ biggest food tasting festival dedicated to the weddings will feature the country’s top 4 wedding caterers in a free sampling session of wedding menus - Hizon’s Catering, Josiah’s Catering, Juan Carlo The Caterer, & Richgold Weddings. 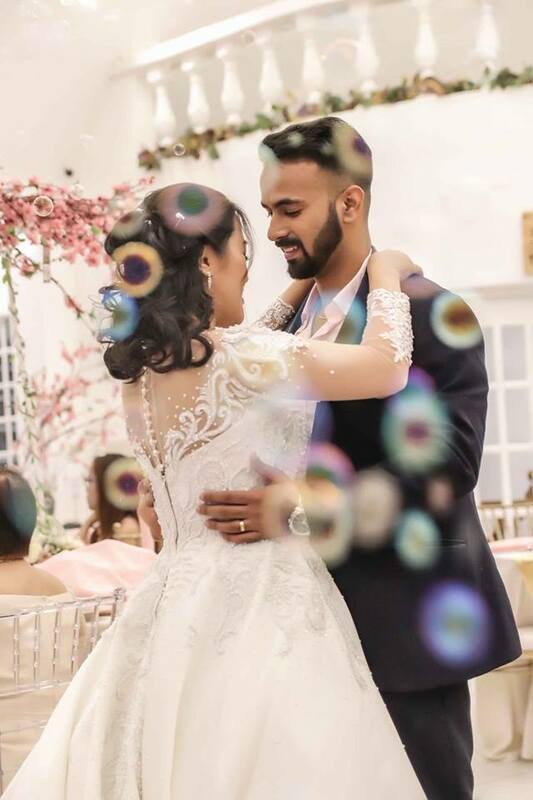 The wedding banquet experts will create an ambiance of wedding day grandeur and offer their wedding culinary delights in this exclusive subevent of Wedding Expo Philippines. Pre-register online to avail of free seat/s with your favourite caterer/s. KasaLitrato -- House of Pictures or Wedding Photos, this photo & video festival features Asia’s widest selection of photographers and videographers under one roof. A special gallery of Celebrity Weddings plus free souvenir studio photo shoots await guests at the Studio 1 Photography exhibit area. 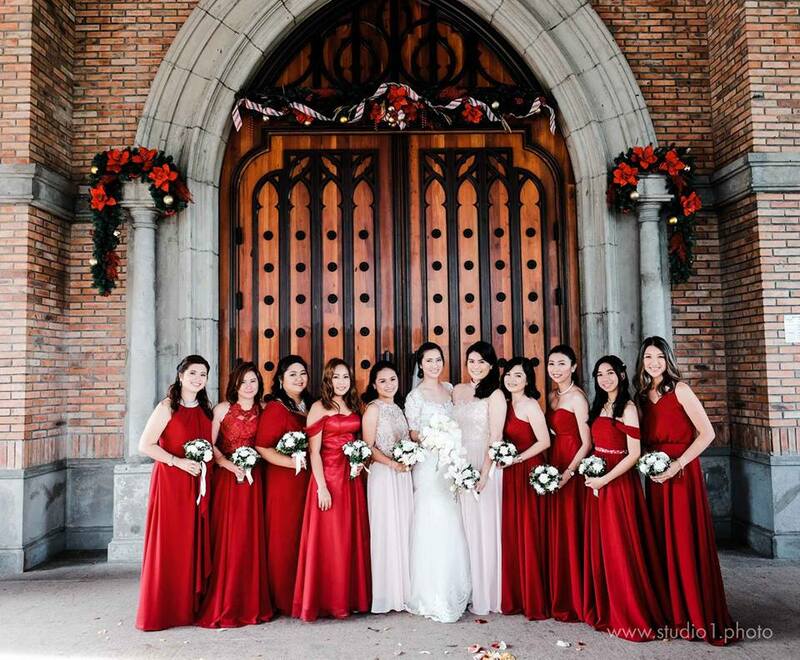 Floral Fete – Event Stylists and florists will wield their magic to present to you an ambiance that will give you a preview of your wedding day grandeur and splendor. Special mention is WEPS18 Official Event Stylist Henry Pascual’s grand display at the main exhibit hall showcasing his style forecast for 2018 and his grand styling tableau exclusively set up for Wedding Expo Philippines. City of Dreams Manila, Studio 1 Photography, and Goldenhills Jewelry are WedExpoPhil’s Major Sponsors. Henry Pascual, is the official event stylist. Event partners Inspirations for Weddings Magazine, Paper Elegance World Class Invitations, Business Mirror, and Sound Level Production & Equipment Rental. The Half-A-Million Pesos Promo is Per DTI FTEB Permit No. 0218, Series of 2018.